Here's a patriotic vibe coming from the soon-to-be-released project for ‘iRep Naija Initiative’ powered by KBK Records for Arkmuzik Int’l, as Nigeria’s Independence day approaches. 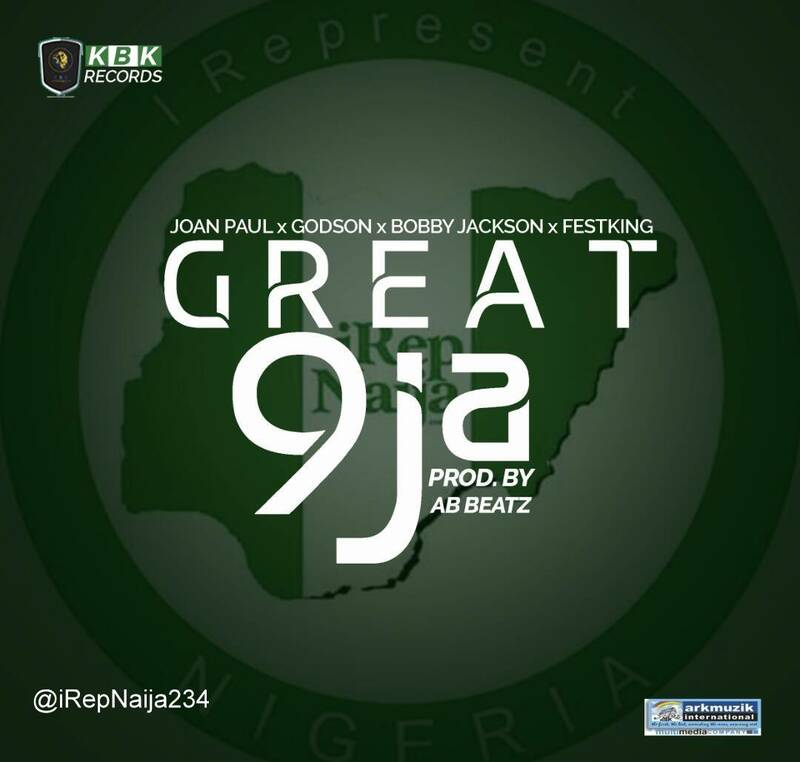 A few of the artistes under the label speak words of blessings over the great motherland - NIGERIA in this new single titled - 'Great Naija'. 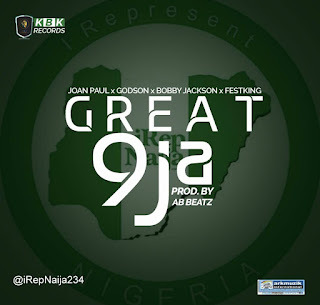 This piece has on it, Joan Paul (one of Africa's finest vocalist, and iRepNaija's Youth Ambassador), Bobby Jackson (a prolific gospel RnB recording artiste), Da Ministerz (Godson and Festking) - one the finest/fastest rising gospel recording duo. Produced by Allen Benson - KBK Records' very own accomplished gospel artiste and record producer. Together they had this to say "We strongly believe that it is better to speak positive words over our nation because indeed, we are a blessed people. In spite of all the issues arising we are still one strong indivisible piece."